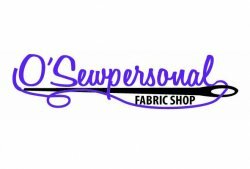 OSewpersonal is a full service quilt shop and sewing center dedicated to providing the St. Louis MO and Collinsville, IL, area with high quality products, knowledge and services that will inspire quilting creativity. We have 2 locations with fabric and sewing machines and supplies in both. The O'Fallon MO location carries Bernina, Janome and Handi Quilter, with a full selection Westalee Rulers and Accu Quilt supplies. The Collinsville IL location carries Bernina Sewing machines and supplies. Both stores have certified technicians and classes to offer. We're dedicated to providing our local communities with the best in sewing machine sales, service, and education. 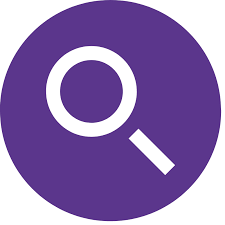 In addition to a wide range of fabrics, threads, notions, patterns, and quilting supplies, we strive to offer competitive prices, expert product advice, and superior sewing machine repair services, as well as on-going support before and after your machine and software purchase. Guide classes are always free for life when you purchase a machine. Located in Collinsville, IL, and O'Fallon MO our shop features a bright, beautiful environment where customers enjoy learning, shopping, and socializing with friends and fellow stitchers. No matter your skill level or the size of your purchase, our friendly, knowledgeable staff members are always happy to assist you with the level of service that brings customers back to our store time and time again!